How do we lead our children into the experience of GOd? One of the greatest questions we often carry as parents is whether our kids will feel the nearness, kindness, and generosity of God? We've spent generations within the church raising our children to believe particular things and memorize scripture – we train the mind and intellect while often neglecting what actually brings about change and formation. The imagination shapes desires. Desires, shape the person. 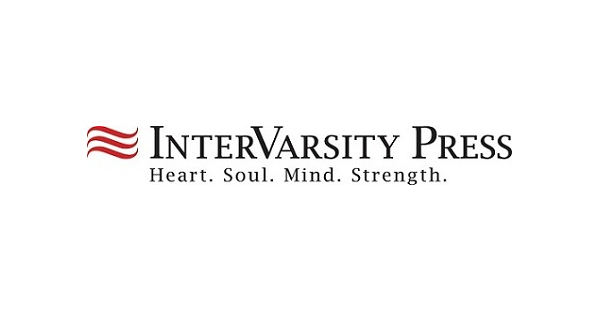 In Imaginative Prayer, Jared Patrick Boyd roots spiritual formation in the imagination. When we lead our children through guided times of imaginative prayer, they can experience a connection with God that transcends mere Bible knowledge or doctrinal content. This unique resource provides six units of weekly guided imaginative prayer, themed around core topics: God's love, loving others, forgiveness, God as king, the good news of God, and the mission of God. Each unit has six sessions, providing a yearlong experience of spiritual formation for children ages five to thirteen. Through imaginative prayer, you can help your child connect with God. As you do so, you may find yourself connecting more closely with your child, and your own formation as a parent will deepen into greater awareness of God's work in your lives. "Your ability to teach your child how much God loves them will in large part, depend on your own ability to receive God's Love." "I loved this book! If only it were around thirty years ago, when our family was exploring devotions! Imaginative Prayer develops essential skills of Christian spiritual formation—skills that are often neglected in the training of our children. I would recommend this book to parents, Christian education workers, and theology professors. We all need to imagine the gospel!" –Evan B. Howard, author of Praying the Scriptures, A Guide to Christian Spiritual Formation, and The Brazos Introduction to Christian Spirituality, and coauthor of Discovering Lectio Divina. "Imaginative Prayer is the book I've been waiting for! With clarity, spiritual insight, practical wisdom, and powerful examples, Jared Boyd walks us step by step through the process of helping children experience the love of God in tangible ways that will form their characters for the rest of their lives. Everyone who has the privilege of influencing the spiritual formation of children, from parents to Sunday school teachers, needs to read and utilize this invaluable book!" "Imaginative Prayer is a great gift to parents (or godparents, aunts, uncles, and anyone who loves children) because it offers a guide for us grownups to engage our kids with the gospel holistically—not just their minds but also their hearts and imaginations. These prayer exercises are theologically rich yet elegant, even refreshing, in their simplicity. Here is an invitation to wonder, to surprise, to creative engagement with God. Walking through these practices with our kids was delightful and nourishing, not only for our kids but for us parents as well." "These exercises forge a path toward knowing firsthand the love, forgiveness, faithfulness, invitation, good news, and remaking that are ours in Jesus. Be ready for a deep, transformative encounter with the divine, for both your child and yourself. We enthusiastically recommend this book!" " I would highly recommend Imaginative Prayer to anyone who wants to help their children know and experience God. Jared Boyd engages not only the life of the mind, but also the life of the imagination through each session. His exercises help transform large theological themes like God's love, forgiveness, and the mission of God from the head to the heart, so that parents can be the spiritual influencers we want to be." "With Imaginative Prayer, Jared Boyd has given us a treasure that reveals not only what children need to flourish in their spiritual formation but, even more, what we adults need—we who are woefully undernourished in the practice of truly, robustly imagining God living with us. If the deeper, more joyful, more resilient life is what you seek for your children (and for yourself), then look no further to find what perhaps has been just beyond your imagination but now expectantly awaits your discovery of it." "Jared Boyd's extraordinary book Imaginative Prayer introduces us to a way of learning to be present to those closest to us—our children—and together with them to learn to use our imaginations to become more attentive to God's presence with us. Read this book slowly and carefully, and experiment with it: you, your family, and your church will undoubtedly be transformed!" "This is not a book for reading. It's a book for practicing. Jared Boyd graciously invites us to practice new ways of being present to God, ourselves, others, and creation, for and with the younger children (or childlike ones) in our lives. These habit-forming, love-shaping practices soften and seed the soil of their Christian imaginations, which the Holy Spirit tends, waters, and grows as he conforms them in love to the image of Jesus." 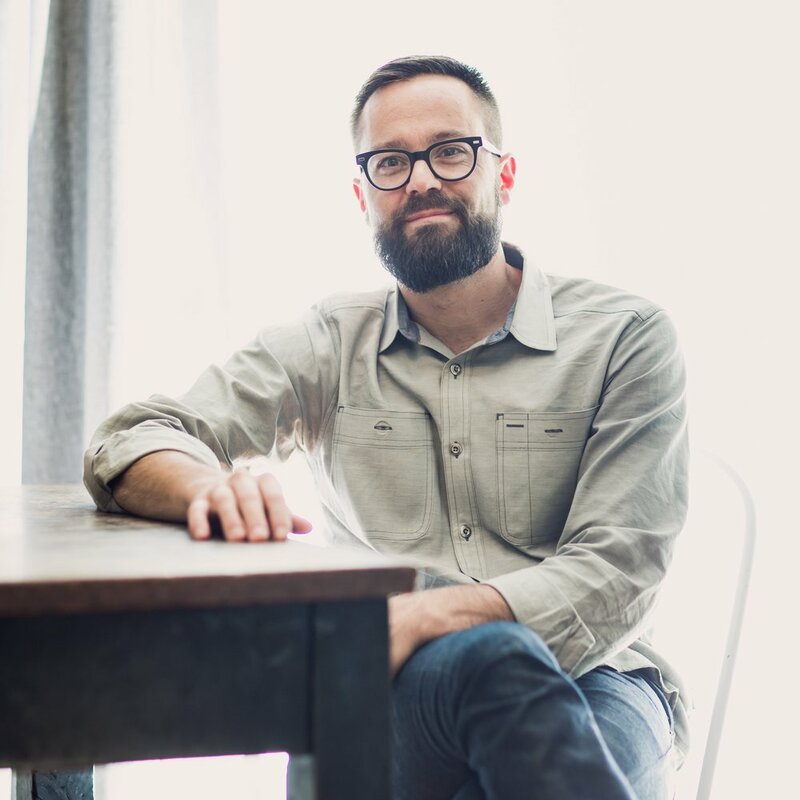 Jared Patrick Boyd is a pastor (Vineyard USA ), spiritual director, teacher, and founder of The Order of Sustainable Faith, a missional monastic order for the 21st Century. He is the author of Invitations & Commitments: A Rule of Life. He and his wife have four daughters, and are planting Franklinton Abbey, a new faith community on the west side of Columbus, OH. Thank you! I’ll get in touch with you as soon as I can. You'll pay only for shipping at checkout. The Classroom Conversation Guide is a basic guide for teachers and ministry volunteers for use in a Sunday morning classroom environment. The Guide provides some basic instruction for how to make use of the book as a 9-month curriculum in partnership with parents. Imaginative Prayer is really a gift for generations. It is a guide that was lived long before it was written. In the two years we have used the guide in our church, it has awakened young and old to new ways of letting God come close in prayer and of experiencing in deep and tangible ways being loved by God and becoming that love in the world around them. Imaginative Prayer opened up the Bible again for our kids and gave them an intimate and fresh experience of God's love and activity in their lives. As the pastor of our kids' ministry, I was able to recruit teachers just by sending them a sample of the curriculum. They would read through and respond immediately, asking to be put on for a seven-week block of teaching. It was amazing! This is the first material where I had a child ask me if she could have a copy of what we did in class to take home and read over on her own. If you have any questions, comments, or would like to book Jared to speak or offer training in your church, please don't hesitate to reach out. We'll be in touch with you as soon as we are able.